Southwest Airlines is offering introductory pricing on its seven new domestic rules, for bookings made from December 17 through December 22 for travel between June 7 and August 6, 2015. 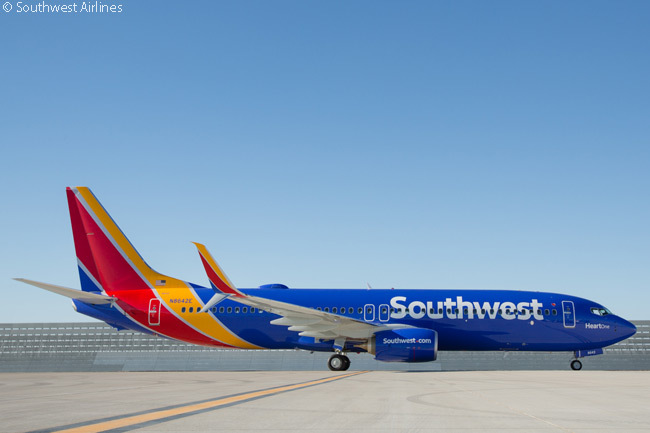 On June 7, Southwest will launch daily service between Indianapolis and Los Angeles, with introductory one-way fares from $139; and twice-daily round-trips between Los Angeles and Portland, Oregon, with introductory one-way fares from $69. The same day, Southwest Airlines will also begin operating a daily round-trip between Oakland and Nashville, with introductory one-way fares from $149; and daily service between Oakland and New Orleans, with introductory one-way fares from $149. 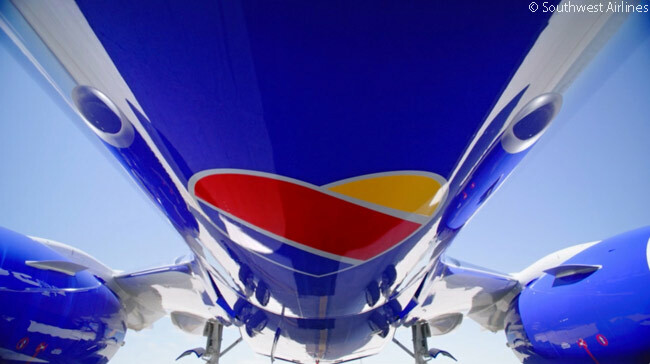 Then, on June 28, Southwest will begin offering a daily round-trip between Austin and John Wayne Orange County Airport, with introductory one-way fares from $119; and a daily round-trip between Austin and St. Louis, with introductory one-ways from $89. On June 28, also, Southwest will launch twice-daily service between Indianapolis and Boston, with introductory one-way fares from $89. Southwest Airlines has also begun selling seats for a daily service between John Wayne Orange County Airport and Puerto Vallarta; and seasonal, Saturday-only service between Baltimore/Washington (BWI) and Los Cabos International Airport, for flights from June 7 through August 7, 2015. Both routes are subject to government approval. 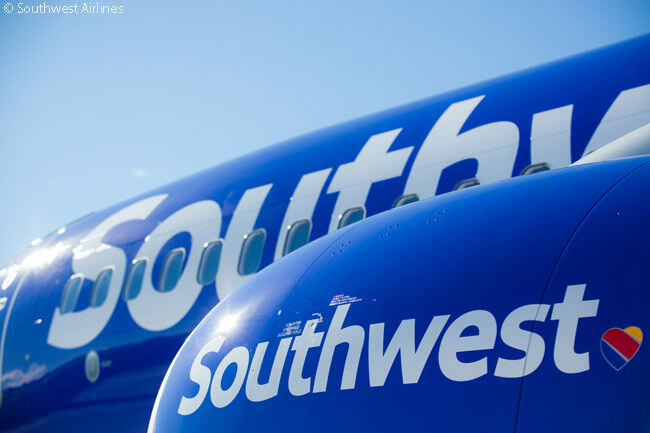 “Our June and July schedule is the biggest in our history with as many as 3,800 flights a day,” said Andrew Watterson, Southwest’s vice president of network planning & performance, speaking to reporters at a news conference in Denver. “What we’re announcing today is an additional investment in many of our long-time communities,” Watterson added. Southwest’s flight-schedule extension for early summer 2015 also brings 18 additional seasonal flights. Most start on June 7. ● Spokane-Chicago Midway Airport, a daily round-trip.